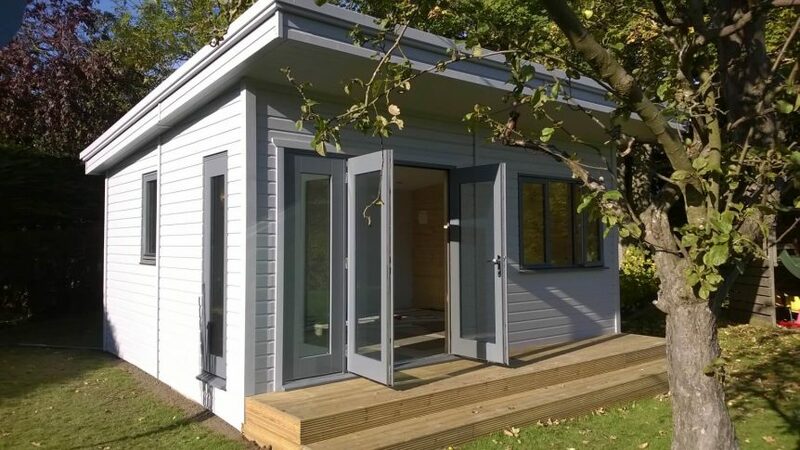 What is the best size for a Garden Room? 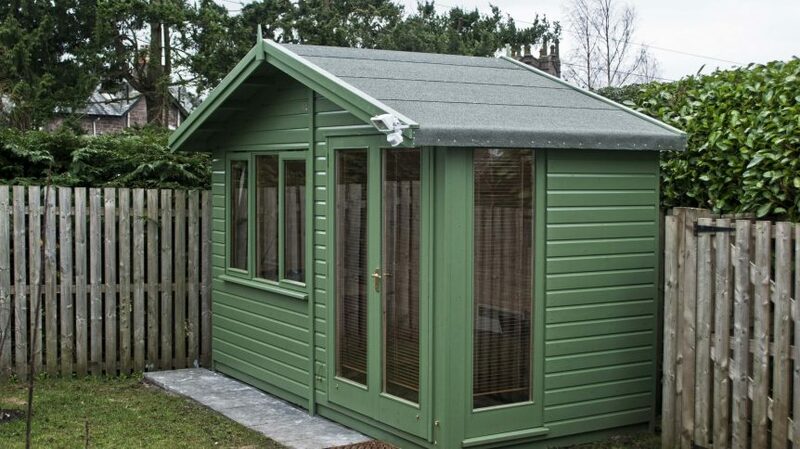 What kind of base do I need for a Garden Room? 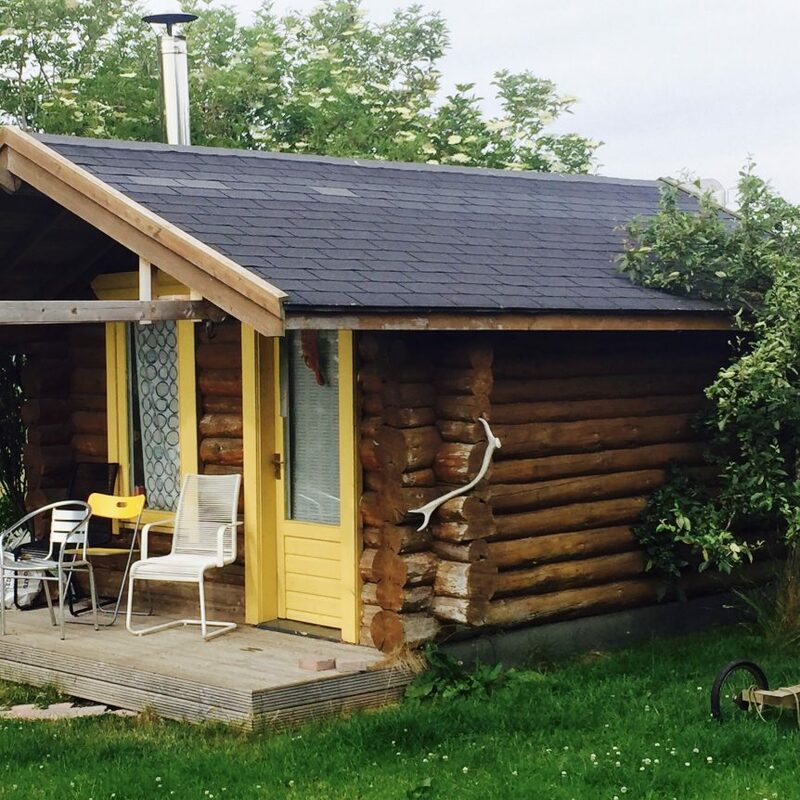 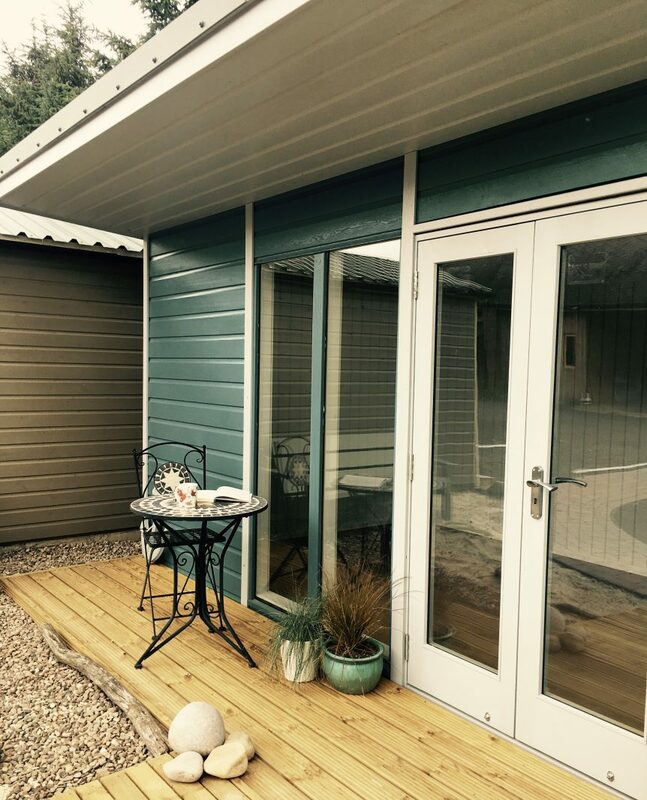 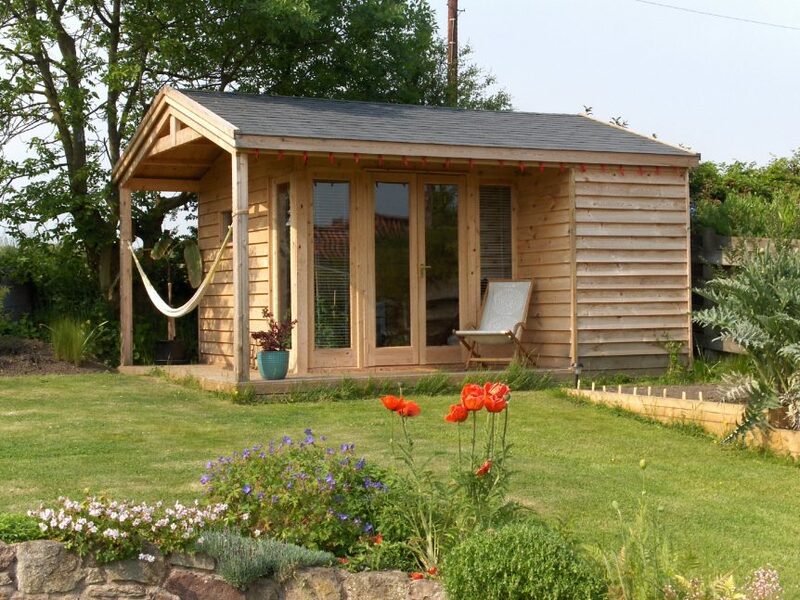 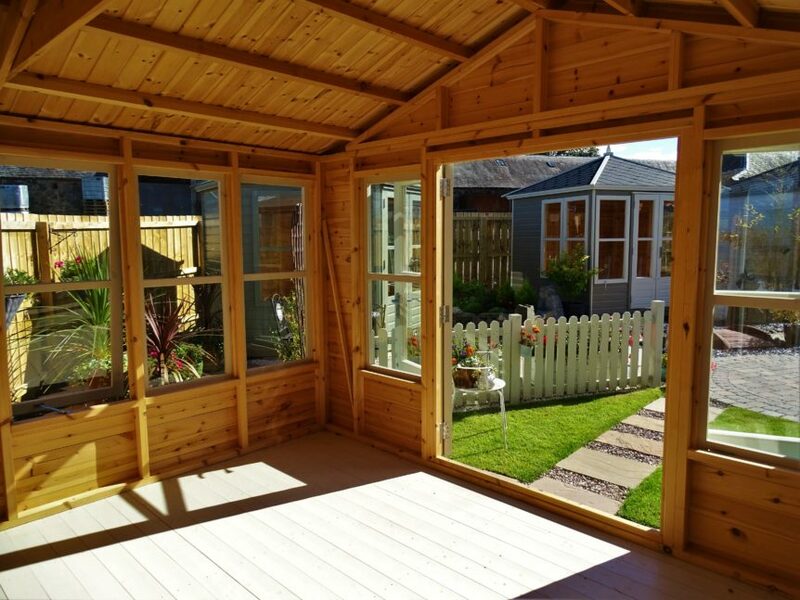 How much does a Garden Office cost?